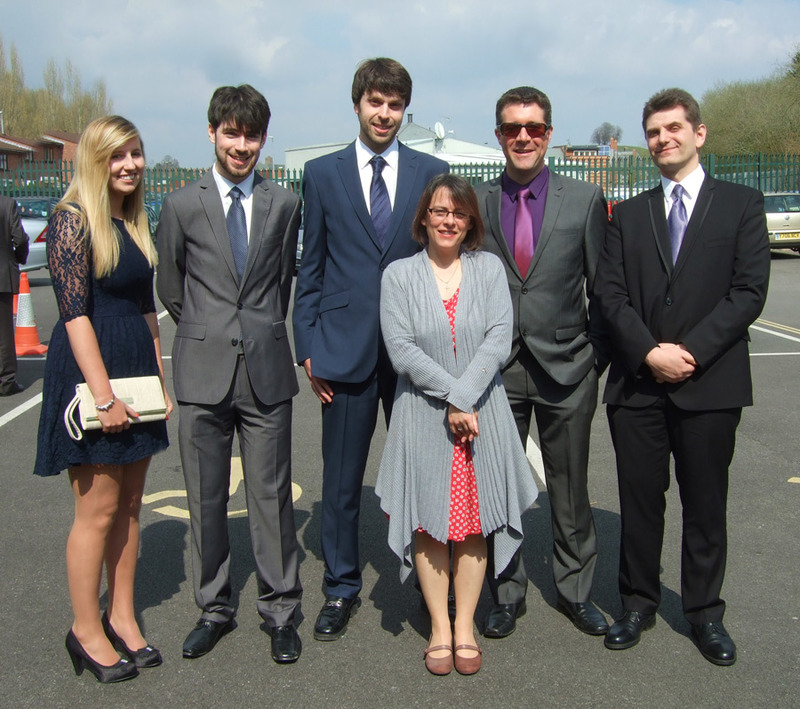 Last Saturday all of us here at Ziontech were lucky enough to attend Harry (our web developer) and Riina’s wedding. We all had a lovely day/evening and even the weather was on our side for once! From all of us here at Ziontech, we would like to congratulate Harry and Riina on their marriage, wishing them all the best for the future!